Greenglass, who justified providing false testimony against his sister in order to protect his wife Ruth for her minor role in the conspiracy, died earlier this week at the age of 92. Page from Ethel Rosenberg’s August 7, 1950, testimony. 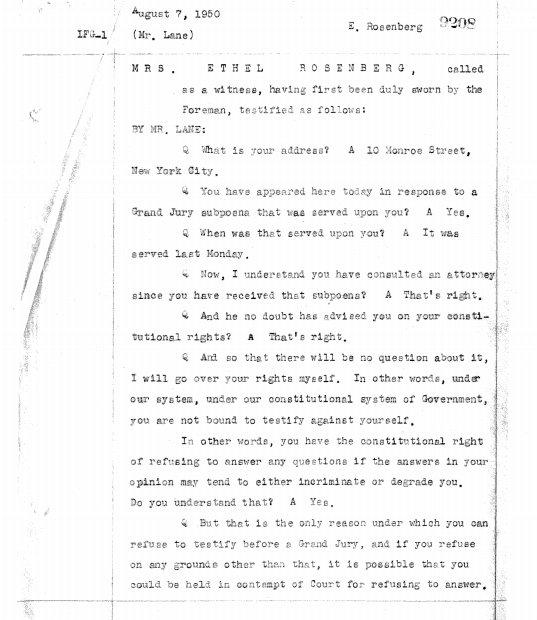 FBI records support the case for doubt, and show David and Ruth Greenglass waited until just ten days before to trial to report that Ethel typed up the information David obtained from his job at the Los Alamos for passing to Julius Rosenberg. 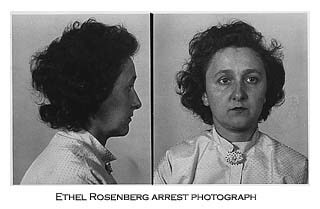 This omission raised questions as to why Greenglass did not report Ethel’s treasonous behavior earlier. David Greenglass’ testimony, which was described as “the smoking gun” in his sister’s conviction, was withheld from the 2008 release and is still secret. 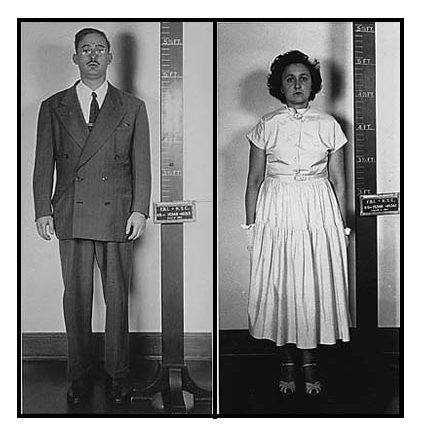 For more information on the Rosenberg spy case and the Archive’s work to release the case’s grand just testimonies, see the Archive’s postings, Rosenberg Grand Jury Files Released and More Cold War Espionage Transcripts Unsealed.